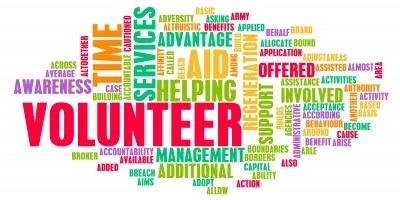 Chair: We are looking for a Fundraising Chair - Will you serve? 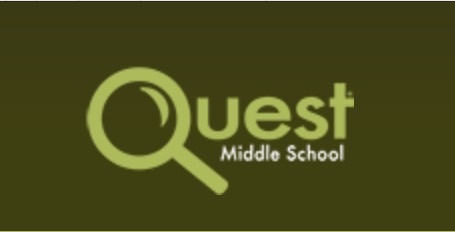 Quest West is looking for their "Knights in Shining Armor"! If you are, or have, a male role model who would love to volunteer for the school, this is your committee!